Is RTI applicable to Indian Maritime University? How can I apply RTI to UGC (University Grants Commission) to know whether my university is approved or not ? Yes, you can file RTI to Indian Maritime University (IMU). 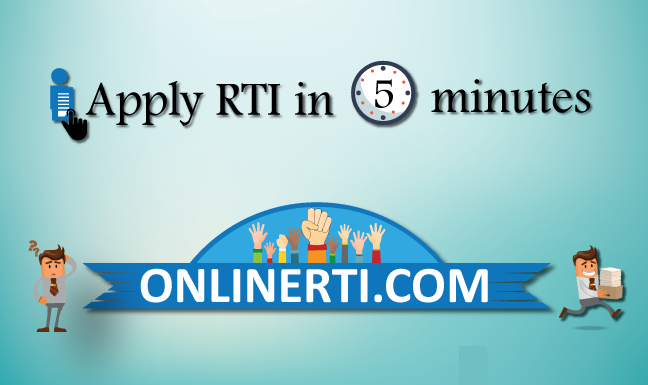 You can file RTI to the University either Online or by Registered Post by paying the prescribed fee.